In 1891, George A. Hormel founded Hormel Foods in Austin, Minnesota, U.S..
For more than 125 years, Hormel Foods has brought innovation, beloved brands and outstanding value to our consumers and customers. 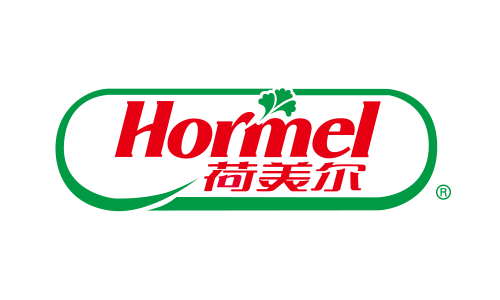 Hormel brought our iconic products into China in 1994. With phenomenal growth of China economy , Hormel seized leading share in retail and got love and recognition from consumer; also, we won tons of trust from clients globally and locally within foodservice industry through offering delightful foods to Chinese consumers with our clients. To meet booming demand of China market, besides Beijing and Weifang plant, Hormel Jiaxing plant goes into operation in 2017 and brings a new production line for iconic SPAM(r) brand. Brands we offer in China includes, Hormel(r), Skippy(r) and SPAM(r).